Parish Life – Living Our Faith!  The annual day to celebrate the link between parish and school in living out our Christian Faith will be held in St. John’s Rest and Care Centre, Knock on Thursday from 11.00 am to 1.00 pm. Students from the Transition Year from 10 schools in the diocese will give brief presentations. Diocesan Youth Officer, Ms. Trish O’Brien and Archbishop Michael will speak at the beginning.